Bronze: is awarded to schools that complete either a Local Healthy Schools Review or our Healthy Schools London Review Tool (Bronze Award) and achieve the requirements. Silver: in addition to holding a Bronze Award, the school will need to undertake an analysis of pupils’ needs, and identify new actions that will help pupils achieve and maintain good health and wellbeing. This should include one targeted and one school-wide action, and the school will need to make plans for how the changes will be delivered and measured. This can be done by using our Healthy Schools London Planning and Reporting Tool (Silver and Gold Awards). Gold: in addition to holding the Silver Award, the school will need to show the impact of the changes they have made and that these are sustainable. The school will need to show how it has engaged the wider community, and supported others to help children maintain a healthy weight , healthy lifestyle and wellbeing. This can be done by using our Healthy Schools London Planning and Reporting Tool (Silver and Gold Awards). 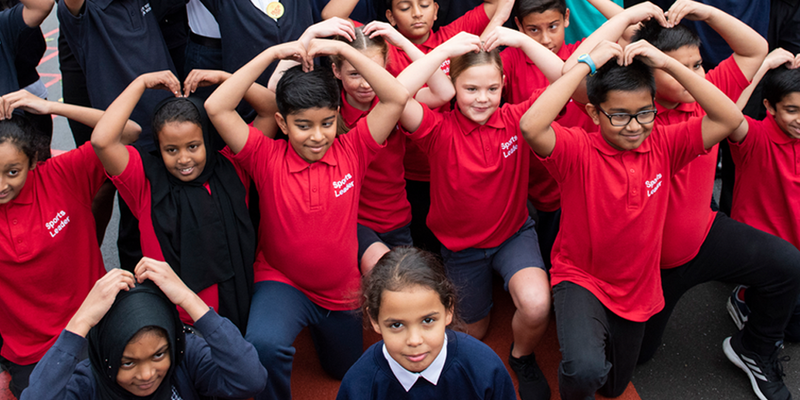 Schools must submit a Local Healthy Schools Review or the completed Healthy Schools London Review Tool (Bronze Award) every 2 years in order to maintain HSL status at all 3 levels. The Healthy Schools London programme will support schools as they work towards these awards. Local Healthy Schools Leads will provide support to schools where a Borough has a designated post. Healthy Schools London has a small team who are available to answer queries and provide telephone support to London Boroughs and to schools. This website has a range of tools, resources and advice for schools, which we will add to with regular updates and newsletters. There is more detailed information and advice in our Get an Award section.